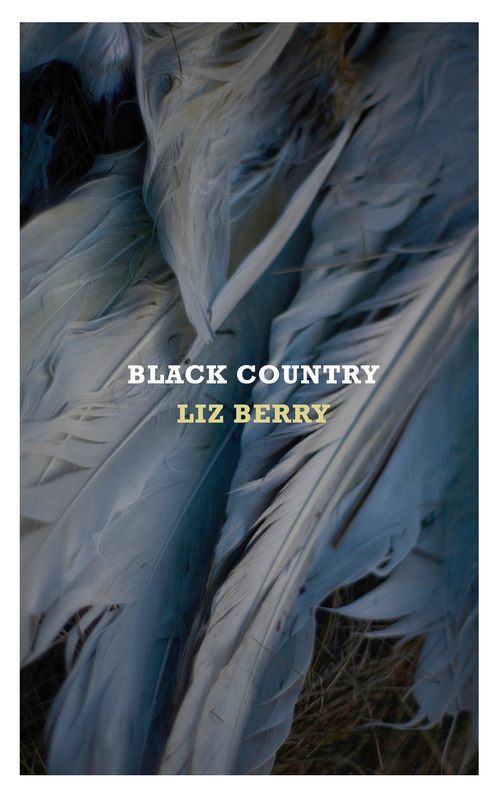 A beautiful scene from the Black Country poet, who was shortlisted for the Forward Prize Best First Collection in 2014. When you found me there was nothing beautiful about me. as he knelt to wash the feet of an altar boy. my spine knuckling the ruin of my coat. like a wafer on his tongue. the hurt I would carry into their houses. calling a name that was not mine. as the tongues of the church bells rang mute. and the chimneys cast a wreath of ash upon me. In the banks the foxes barked alleluia alleluia. So powerful, beautiful. I’m by nature a lurker, not a commenter (I’m on this site every day.) But since you posted this poem, I can’t tell you how many people I’ve been able to talk to about Grace because of it. Thank you.